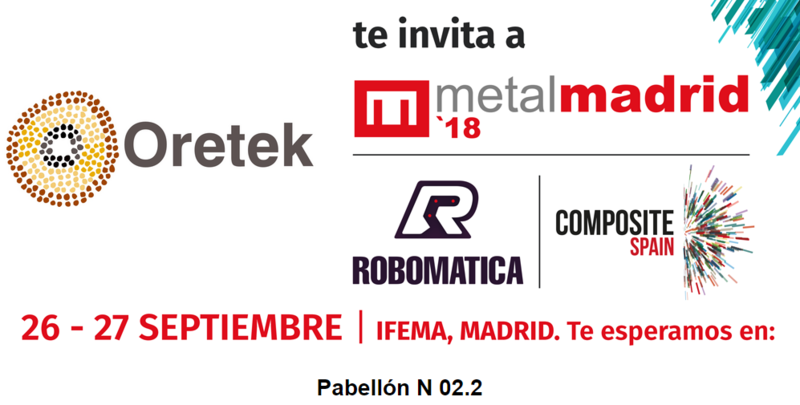 Oretek became Xcelgo partner in 2018 for Experior software distribution in Spain. Experior is designed to assist you in all phases in the lifecycle of an automation system – from the idea and design of the automation system to virtual commissioning and continuous optimization phase once the system is in operation. Experior comes with an extensive selection of conveyors, sensors, control units etc. Models are thus easily built using a drag and drop approach. IF THE TOOL IS NOT THERE: MAKE IT! 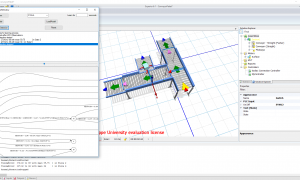 Experior is a highly customizable software platform with a powerful 3D modeling environment. Any 3D modeling tools accommodating your needs and requirements can be developed. Open and run existing models, feed loads into model from feeding points, modify and remove loads and change run time scale. Same properties as the Tester License but with the possibility of changing component configurations such as IP-addresses. Build models from components in the catalogs, modify the component properties and write code for controlling the model. Modify existing components, develop your own components, manage the catalog content and modify the application. REDUCE RAMP-UP TIME AND IMPROVE SOFTWARE QUALITY WITH EXPERIOR. Digitalize all the lifecycle for your automation system.